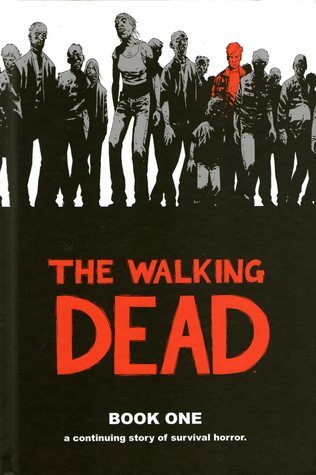 Returning with the second eight volumes of the fan-favorite, New York Times bestseller series, The Walking Dead, collected into one massive paperback collection! 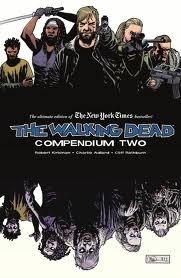 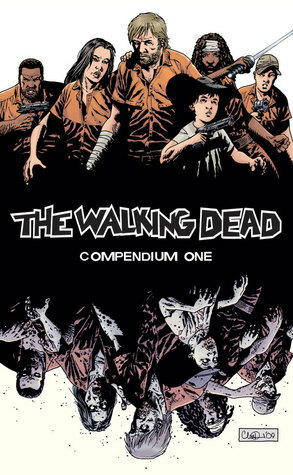 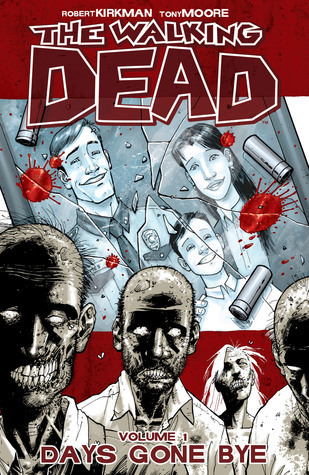 This is the perfect collection for any fan of the Emmy Award-winning television series on AMC: over one-thousand pages chronicling the next chapter of Robert Kirkman's Eisner Award-winning continuing story of survival horror - beginning with Rick Grimes' struggle to survive after the prison raid, to the group's finding short solace in The Community, and the devastation that follows. 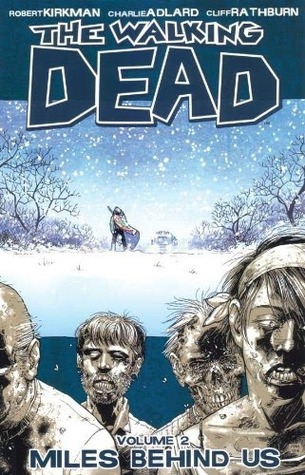 In a world ruled by the dead, we are finally forced to finally start living. 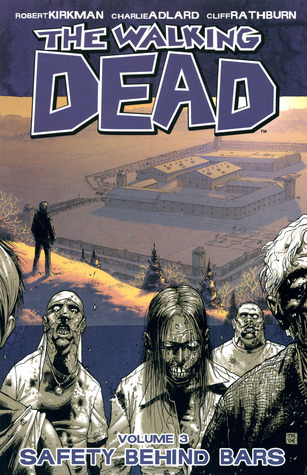 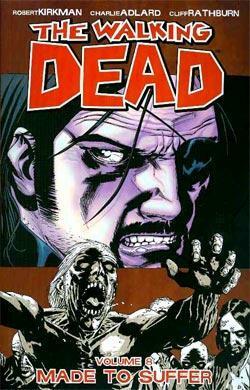 Collects The Walking Dead #49-96.